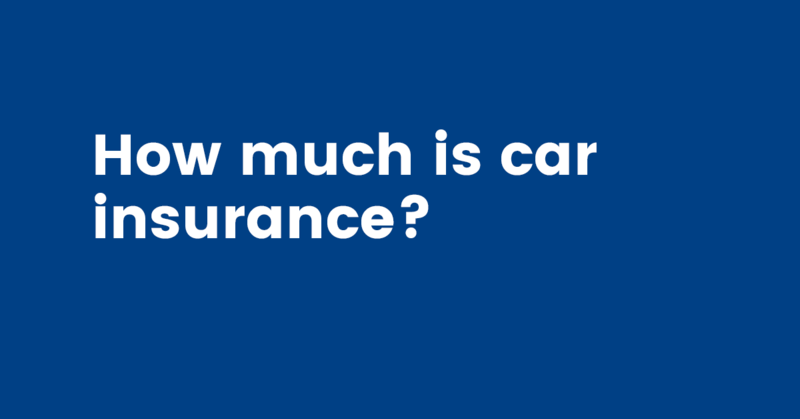 Protect your car, minivan, pickup or SUV with insurance coverage. Talk with us, your local Nashua, NH Trusted Choice independent insurance agent to get fast and competitive auto insurance quotes. We specialize in car insurance in Nashua, NH and surrounding communities including Merrimack, Hollis, Amherst and Hudson,NH. If you live in northern Massachusetts like Tyngsboro, Chelmsford, Westford, and Pepperell we can help with auto insurance there too. Just complete the simple form below- or give us a call- we would love to gather your info on a brief phone call. We can usually share with you competitive rates the same day! We work with dealers for binders, and can easily add or remove cars to your policy with a phone call or text! 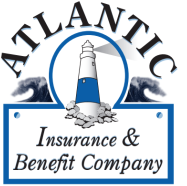 We also handle NH SR-22 car insurance see more info here.